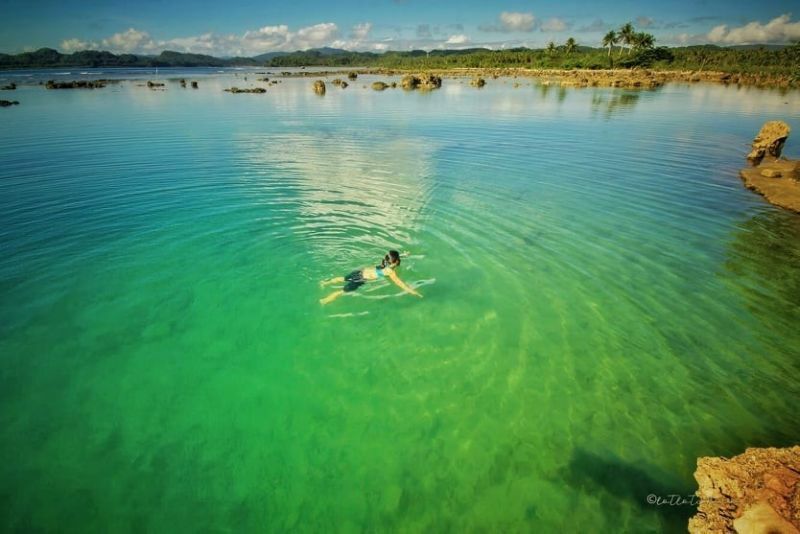 THERE is more to Eastern Samar than what you have read in newspapers. “A visit to Eastern Samar will not only enhance awareness conservation on bio-diverse resources and sustain ecological balance on eco-tourism sites. It will also provide livelihood to guides, boatmen, and small entrepreneurs,” said Provincial Tourism Officer Franklin Robedizo. With the pro-development program launched by the Provincial Government, Robedizo said the service industry has already increased in Eastern Samar. “It also motivates local leaders to prioritize community-driven tourism development,” he told SunStar Philippines. 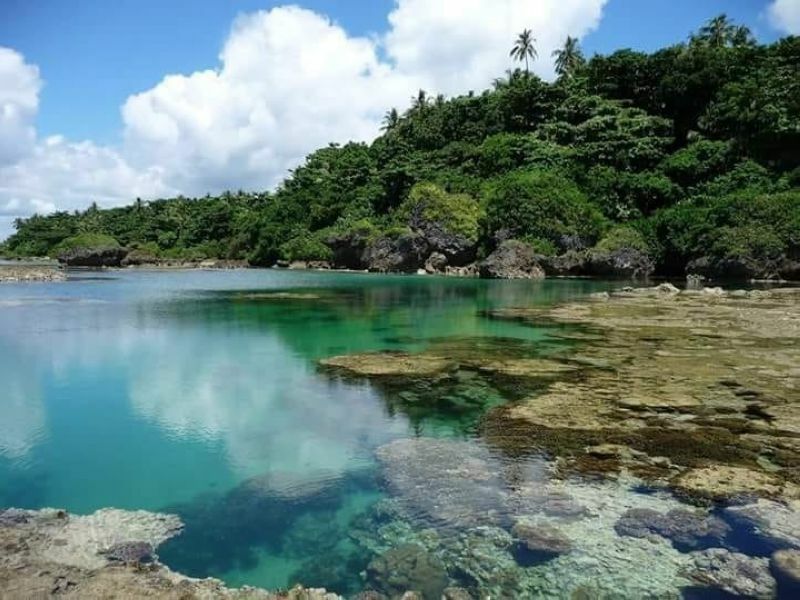 Positioning Eastern Samar as the next playground of Eastern Visayas, Robedizo picked the top destinations in the province offering eco- adventure, historical, religious and nature tours. 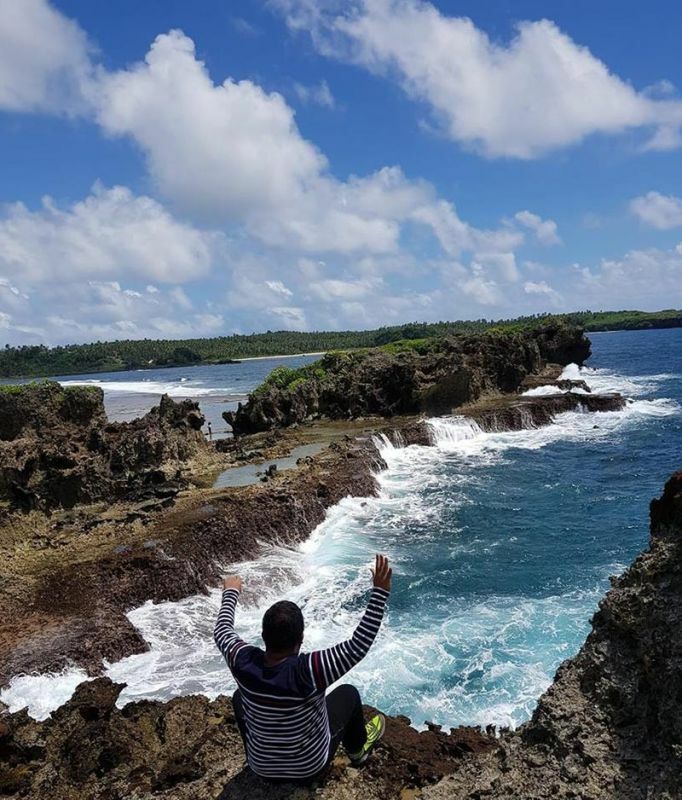 “Best things to do in Eastern Samar includes experiencing historical, religious and nature tour in Balangiga, Sulangan Church in Guiuan, and beaches and rock formations in Hernani and San Policarpo,” Robedizo said. 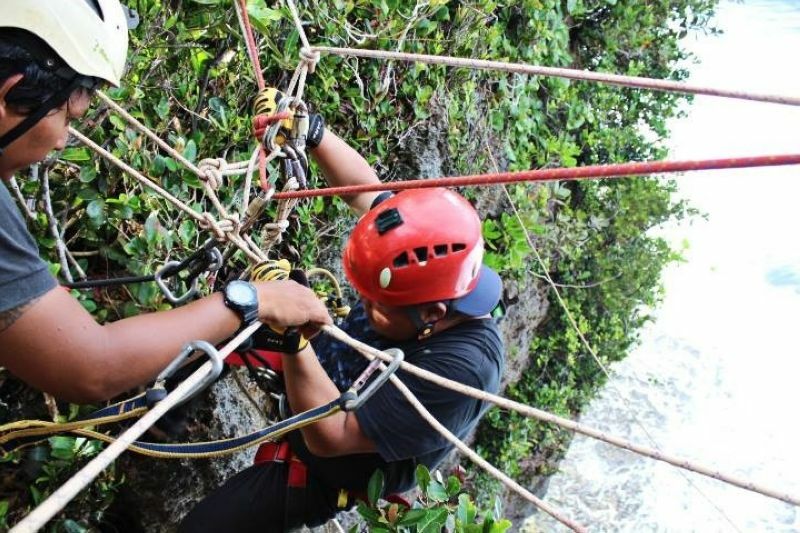 “Explore adventure tour at Bantayan Cliff, waterfalls and caving. Surfing in Guiuan and Borongan and kayaking at Binaloan, Taft and Binogawan Beach in San Policarpo,” he added. tourists to mark this year’s 70th commemoration of the odyssey of “White Russians” to Tubabao Island in Guiuan. Dubbed as “Debrota Tur” or “Kindness Tour,” the tour program invites Russian tourists to retrace the steps of the "White Russians" who stayed in Tubabao Island in 1949. Courtesy of the hospitality of the Filipinos and local residents, some 6,000 “White Russians” were accommodated in the Island after they pleaded for help due to political crisis in their country during the post-World War II era. The Department of Tourism in Eastern Visayas and private stakeholders have also crafted another tour program to address the influx of tourists in Balanginga after the three historic bells seized by US forces during the Philippine-American War in 1901 were returned to the town in December 2018. 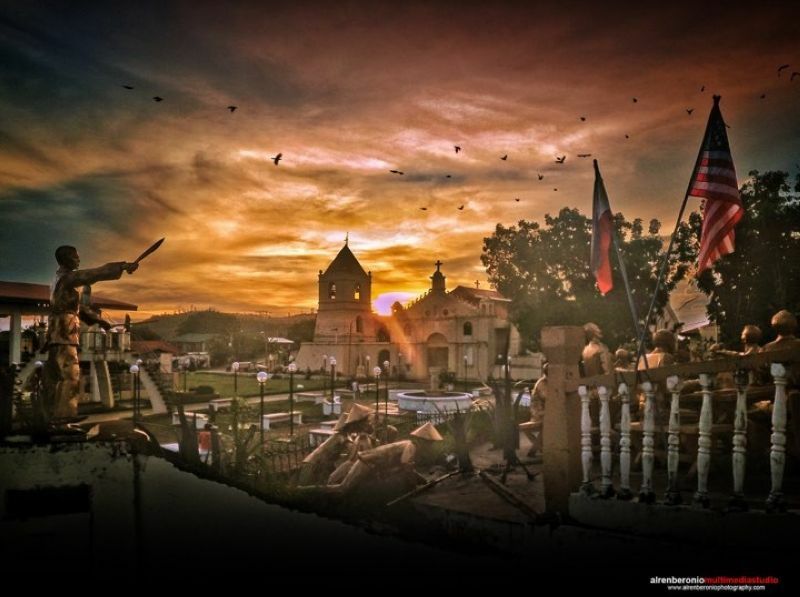 Karen Tiopes, regional tourism officer, said that over 20,000 people have already visited Balangiga since the handover of the bells on December 15, 2018.